There are many free online SMS service providers that lets you send text messages to mobile networks in India. These SMS portals lease SMS gateway to provide free service that is often ad-supported. But an end-user get to send SMS for free which we can enjoy without complaints. In my previous post I share a article to Send Unlimited 260 Character SMS in India without any adds & today I m going to share a article on “to Send Free SMS Across India from iPhone & Android Phones”. Here are few apps that allow sending SMS via iOS and Android platforms. Download and install to start bombing your friend’s inbox. All this for free. 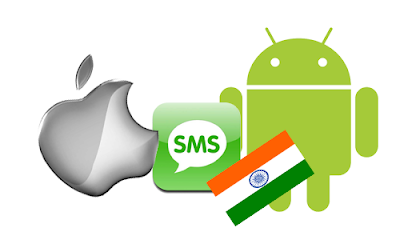 The most popular free SMS portal in India that lets you send free ad-supported 160 char SMS to India and Singapore. Once after you create an account with 160by2 download iOSor Android app to start sending text messages for free. 160by2 also supports sending SMS from Kuwait, Malaysia, Philippines, Saudi, UAE, UK, USA etc. 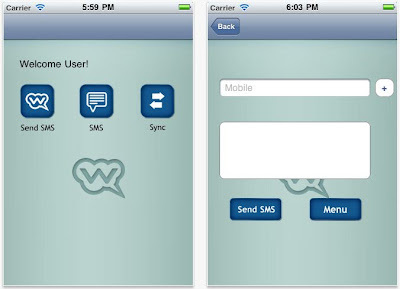 Whozzat is another free SMS provider that lets you send 470 character text messages from Android, iOS or web interface. Unlike 160by2 Whozzat don’t append ads in SMS. 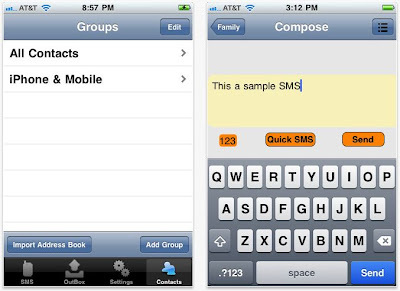 Whozzat along with regular SMS supports group SMS to your friends. Whozzat displays your mobile # as caller ID so your friends can reply to messages. So Friends, i hope you will surely try above apps to send free sms. Wow i will enjoy these apps! I am presently having a blast with www.freephoo.com. its a free voip app for Apple and Android devices. Many of my friends have downloaded it and we all are talking to each other for free. whats more its sound quality is superb!